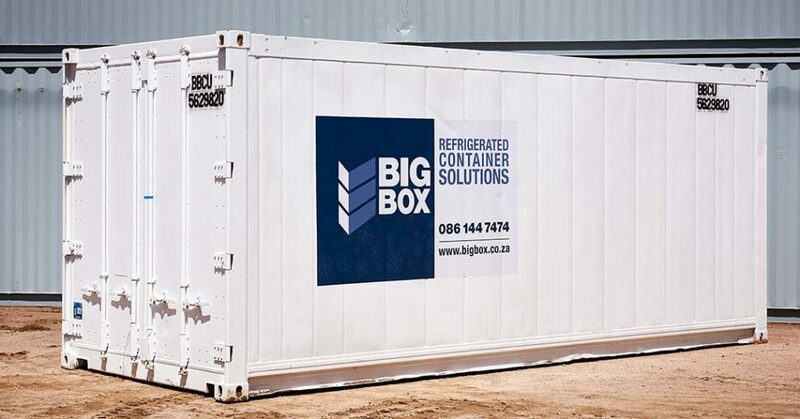 Looking for extra on-site storage space in Gauteng? 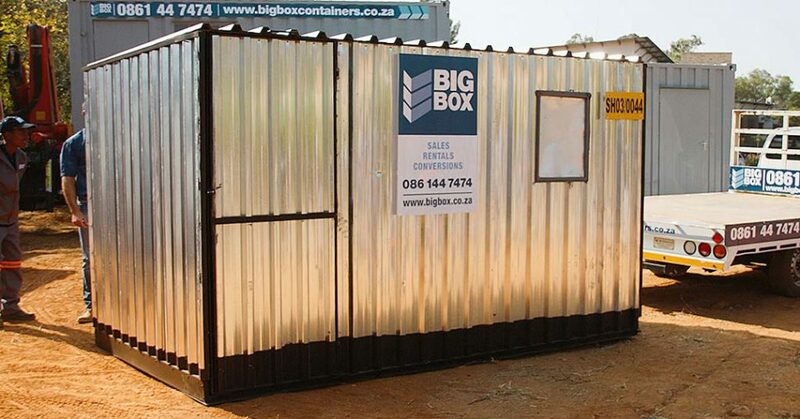 Available for rent, our 3-metre storage sheds are the perfect solution. 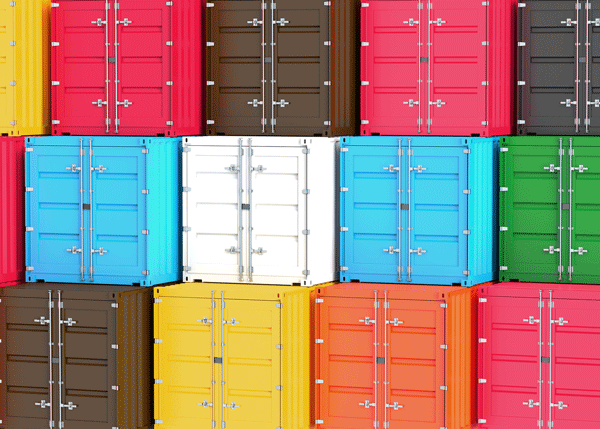 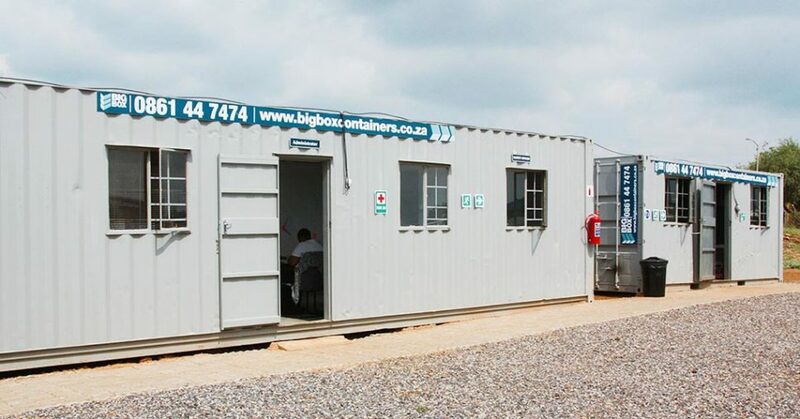 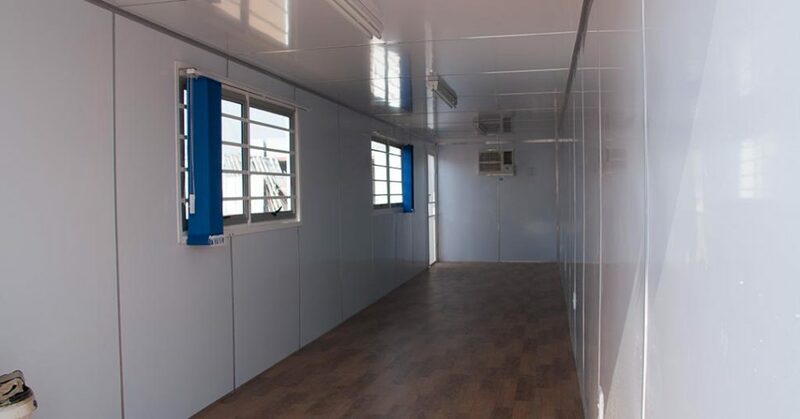 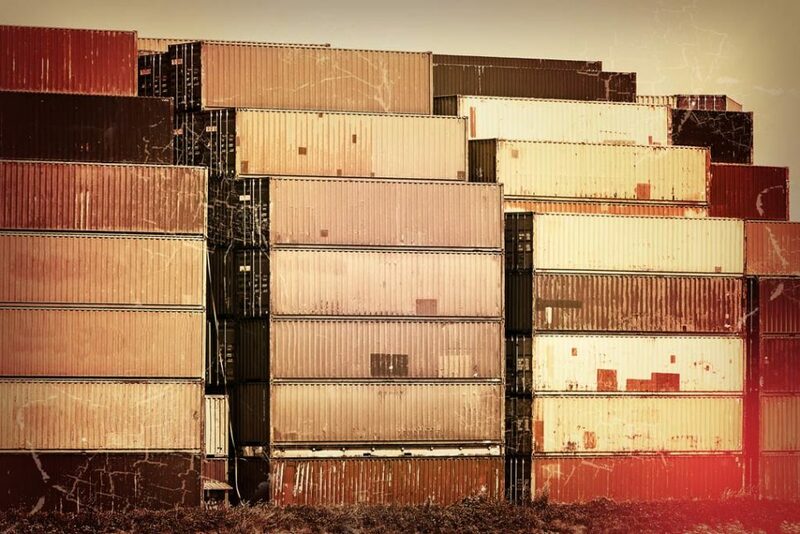 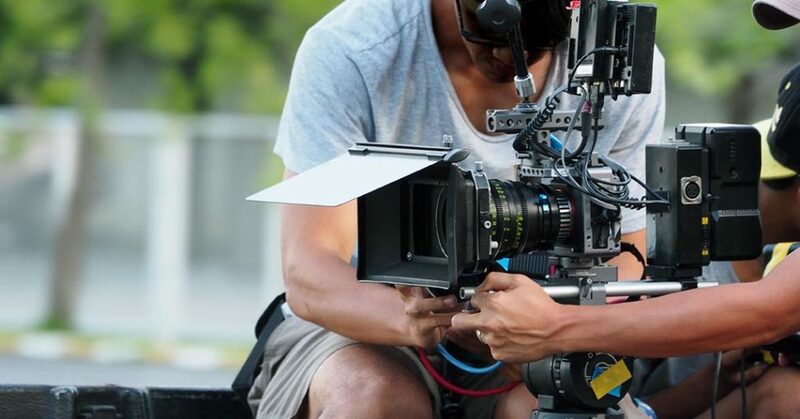 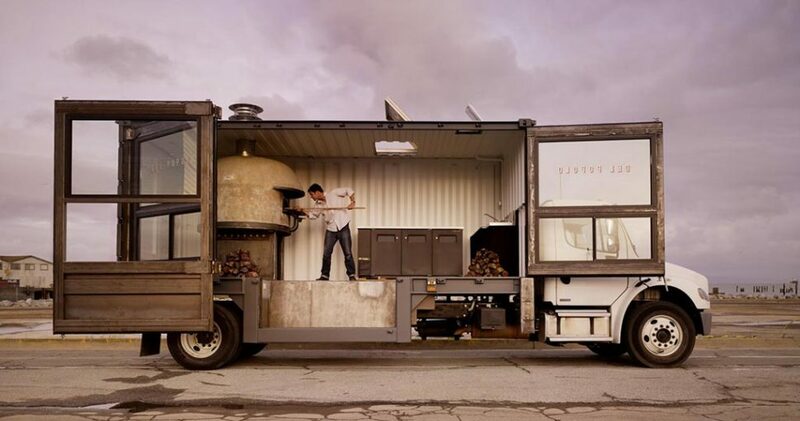 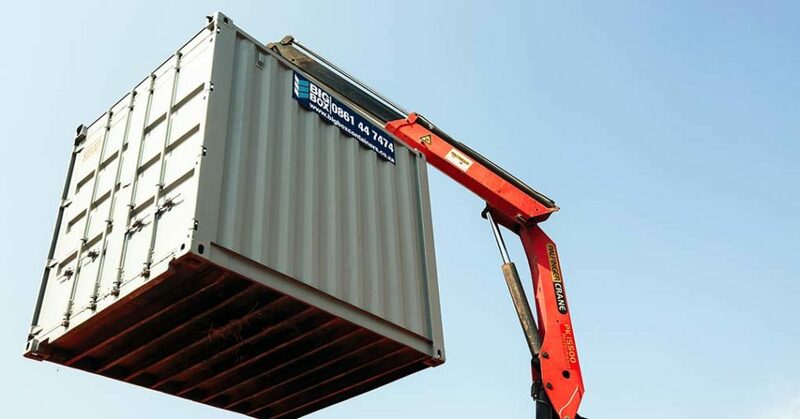 Big Box Containers is the leading provider of high-quality containers in Johannesburg.